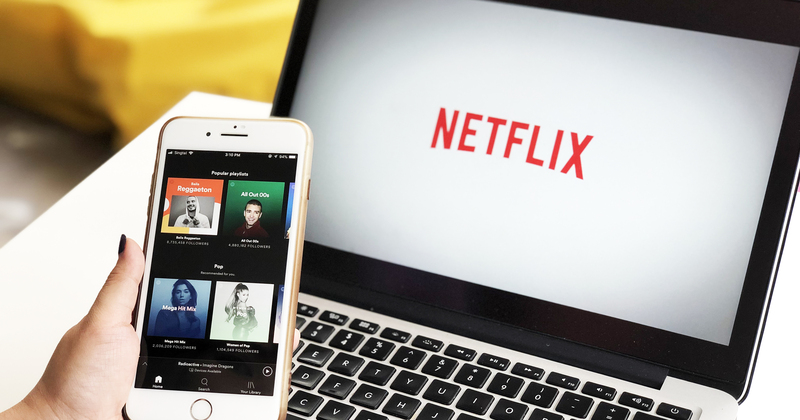 On 19 November, a Goods and Services Tax (Amendment) Bill was passed in Parliament, and it looks to affect Singapore consumers of overseas services like popular entertainment platforms Netflix and Spotify, and booking platforms like Airbnb. The implementation of the rule looks to bring in around S$90 million of tax revenue each year, and would also “protect local retailers, who currently have to pay the tax, by levelling the playing field with overseas vendors”. The important thing to note is that vendors might choose to absorb the GST or choose to pass it on to consumers. 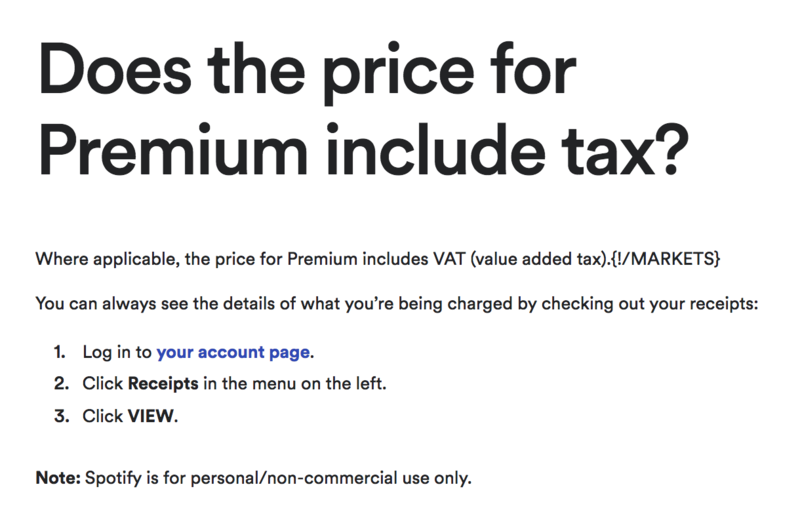 A quick check on the Netflix fees of countries affected by the tax shows that subscribers in New Zealand and Australia experienced an increase in their subscription fees. And it’s not just a 7% hike that you might need to brace yourself for. Earlier this year in February, it was also announced that Singapore’s GST rate is set to rise from its current 7% to 9% “some time between 2021 and 2025”. So the best guess for now is that you have just over 1 year to enjoy what you’re currently paying for these subscriptions.